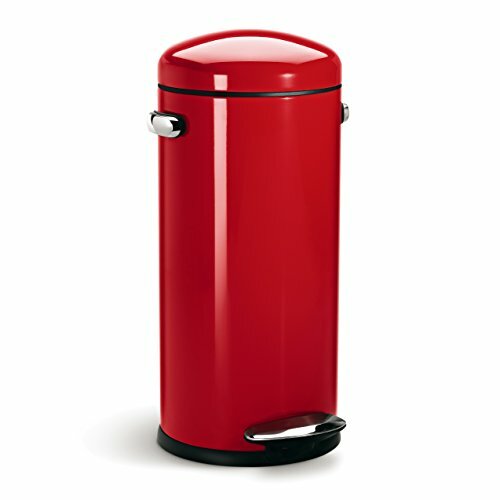 If you are looking for a red bin to add to and brighten up your kitchen our stylish range of kitchen bins has a number of high quality red kitchen bins to choose from some of the top manufacturers in the UK and Europe. 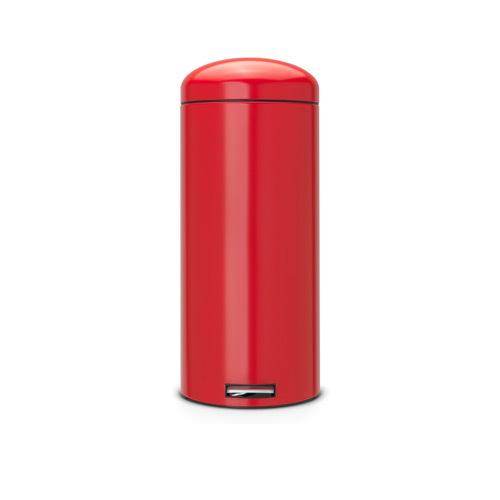 We have large red kitchen bins that range from 30 litres all the way up to the huge capacity of 60 litres that will each blend in perfectly with all of the other red kitchen accessories in your kitchen. 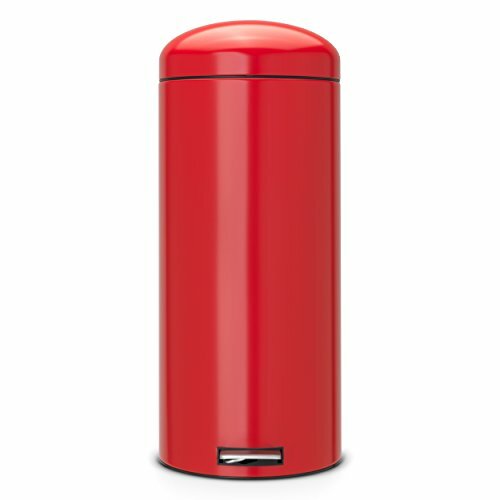 We also have smaller red bins available that can be used in addition to your main kitchen bin, perhaps as a red compost or recycling bin. 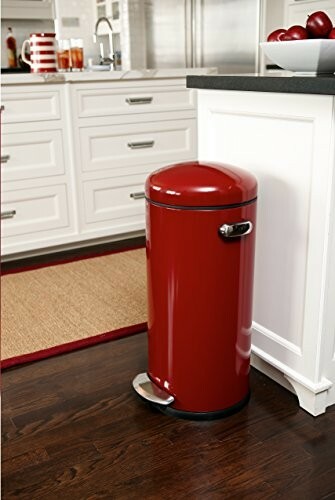 A bright red kitchen bin is a great accessory that can instantly add colour to the kitchen and a lovely way to add a touch of life to the mundane task of waste disposal. 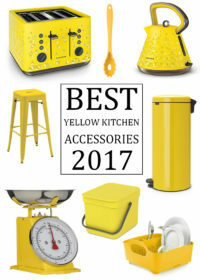 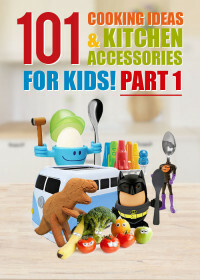 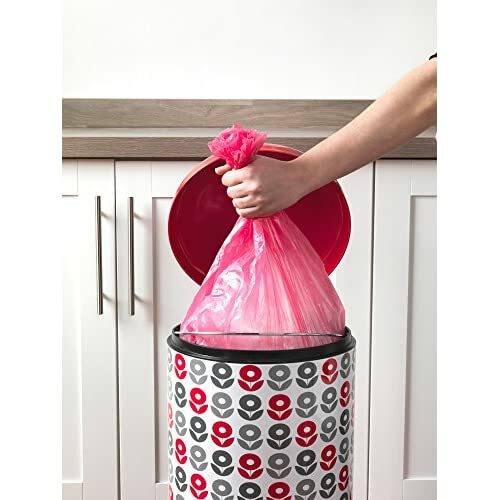 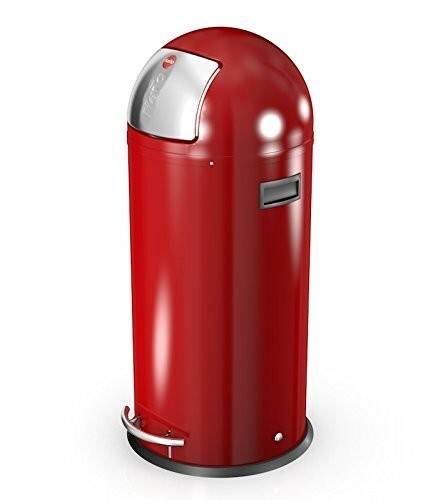 With excellent high quality red kitchen bins from industry leaders such as Brabantia and German company Hailo, to more affordable red kitchen bins from brands like Premier Housewares and Dihl. 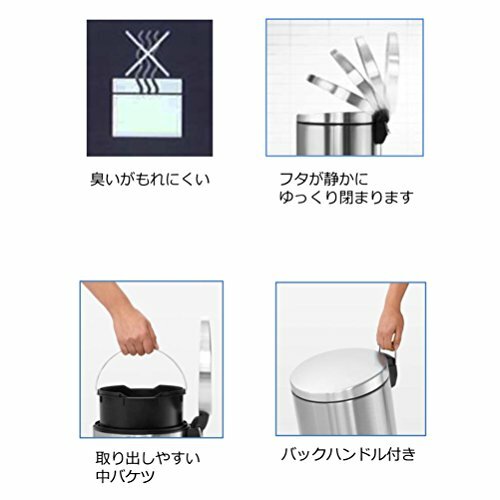 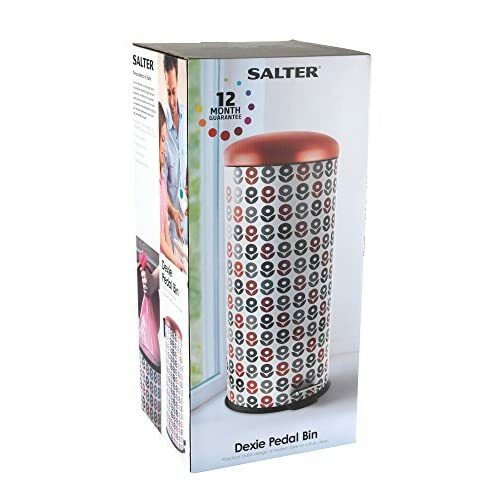 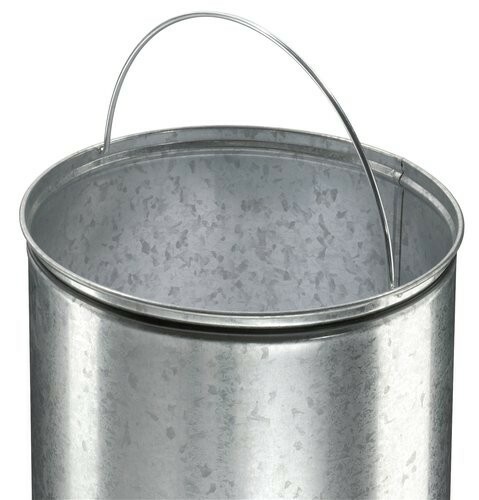 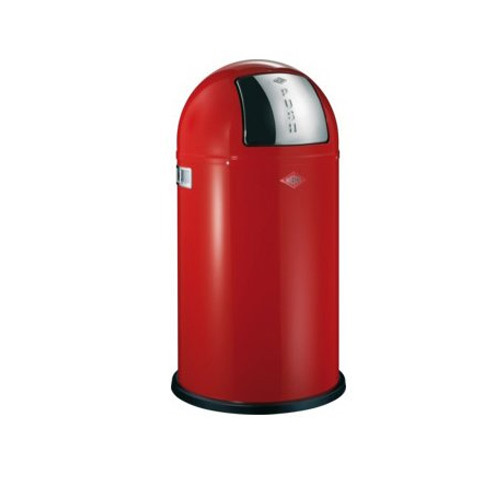 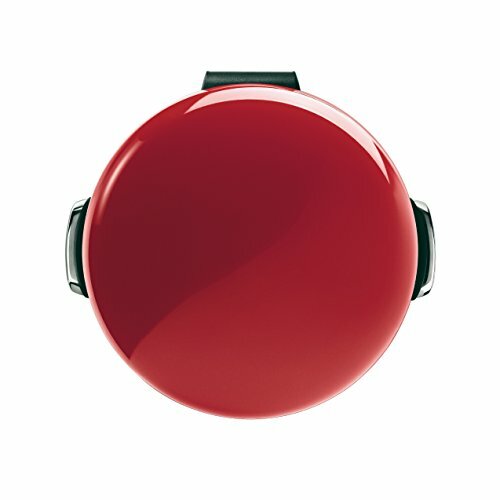 You will find a bin not only to suit your budget but also your red coloured kitchen decor and waste disposal needs. 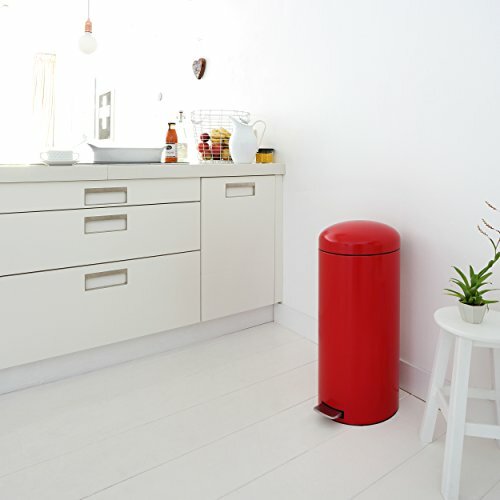 Our recommended brand when it comes to choosing a red kitchen bin is Brabantia due to the wide variety of options that they have on offer. 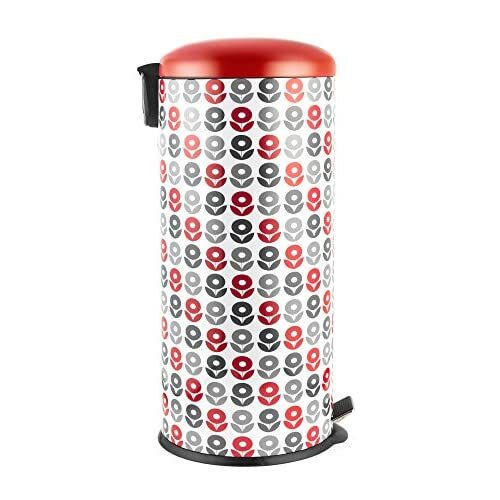 With a number of different capacities and styles Brabantia bins are ideal for the kitchen due to their stylish design and high functionality. 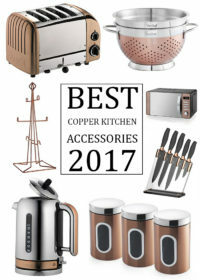 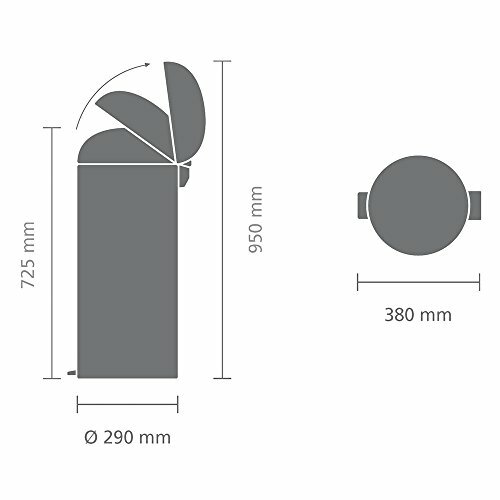 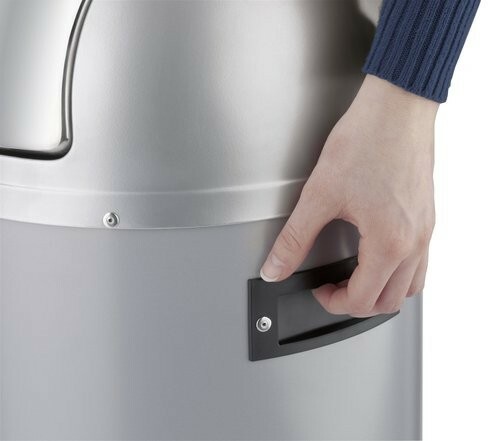 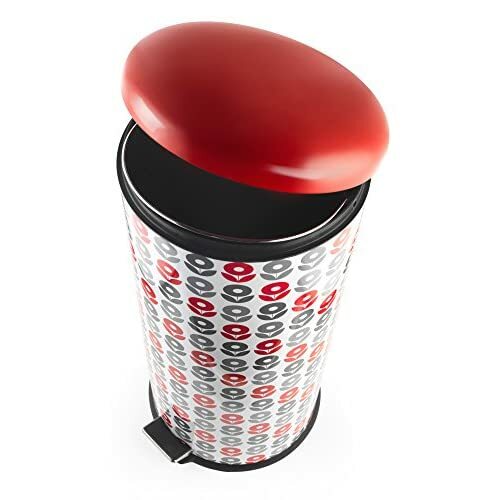 Every Brabantia bin that we have listed on My Kitchen Accessories has received exceptional reviews and ratings from customers and each bin from the Brabantia range is of such a high quality that Brabantia offer a 10 year guarantee with each bin they sell. 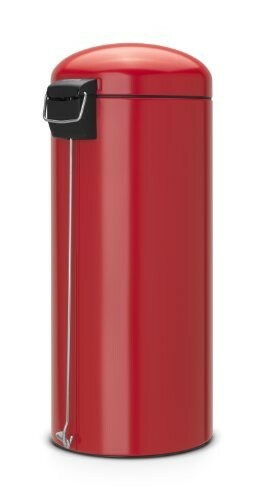 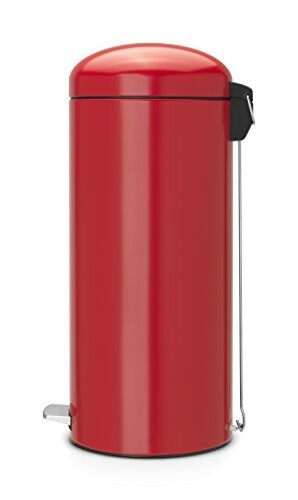 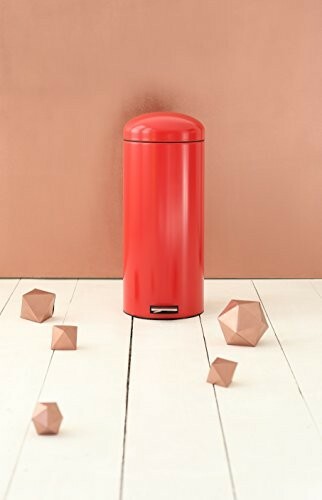 If you are looking for a long lasting and durable red kitchen bin for your home then a bin from Brabantia will not disappoint. 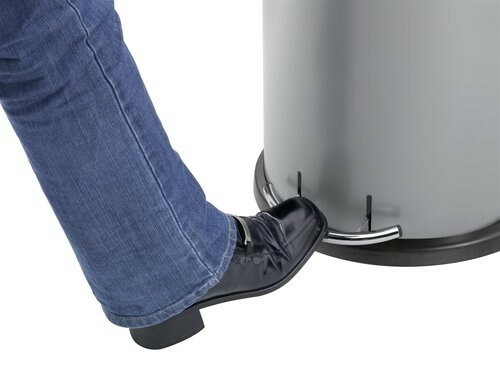 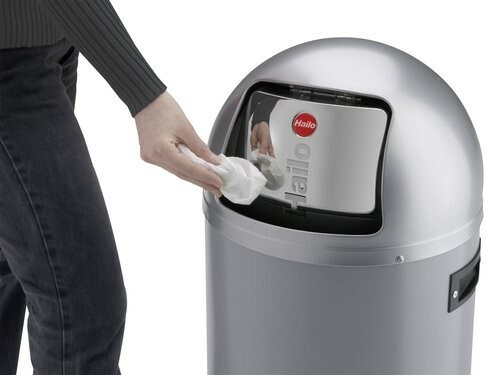 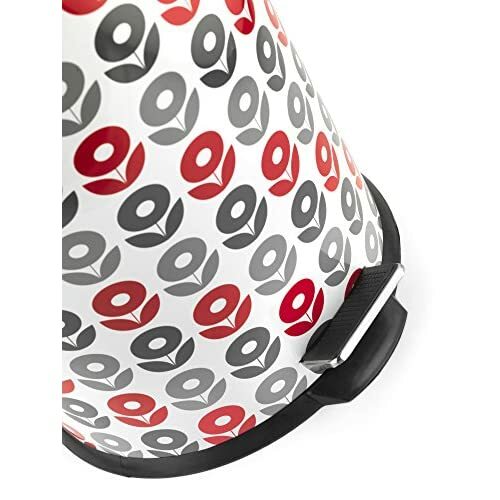 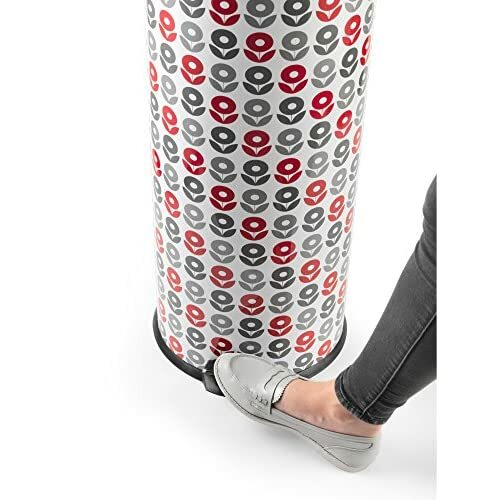 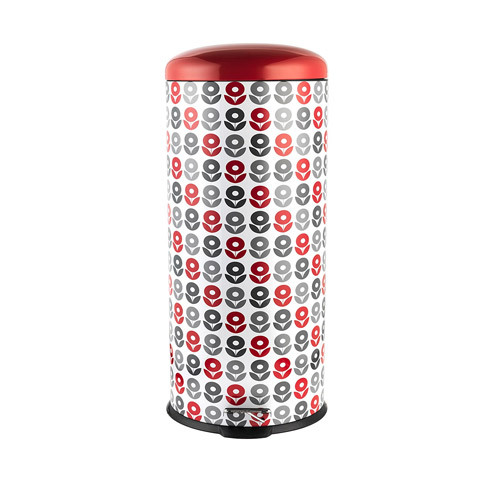 If a Brabantia bin is not what you are looking for another excellent option to choose would be from the Hailo range, a German company that create stunning bins in a range of colours and capacities and also offer a 5 year guarantee on all of their products.